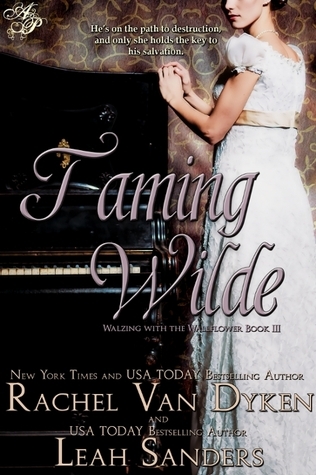 Taming Wilde was a sidestep from my normal preference of Christian fiction, but exceeded my expectations by being an excellent story. 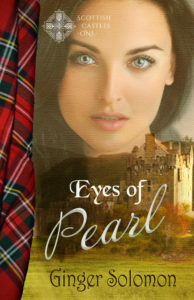 Ms. Van Dyken and Ms. Sanders did an excellent job of pulling me into the story and keeping me tied there until the end. They even put in an unexpected twist that left me smiling. Prim and proper Lady Gemma isn’t about to let him soil his reputation, especially over a misunderstanding. 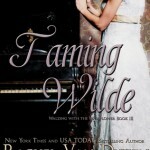 In spite of the propriety ingrained in her since birth, she throws convention to the wind and sets about to do the impossible… seduce a rake and tame Wilde.